Firstly initiated as a spin-off of the Corporate Research and Development department of Siemens in 1988, the foundation of the EPOXONIC GmbH by Reiner Habrich, Manfred Bauer and Manfred Höfle followed in 1990. Then and now the field of business has been and is the production of reaction resin systems on epoxy resin basis – a sophisticated and still very fascinating task with excellent prospects. More than two decades have passed since the foundation. A time during which the company has risen to become a global player on this very specific market. 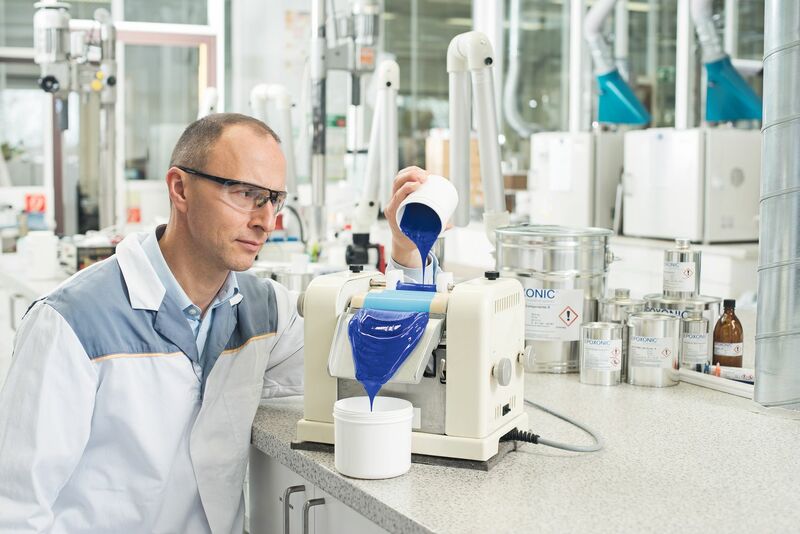 And this for different reasons: On the one hand, the EPOXONIC GmbH fills an attractive as well as complex niche with its comprehensive expertise. On the other hand, the company sets high value on the trustful cooperation with its customers. Since the beginning of 2011 Dipl.-Ing. Ludwig Guggenberger has been an asset to our team as managing director of the senior management of the EPOXONIC GmbH. Customers and business partners can thus be assured that the company will continue on the same course that was started in 1990. 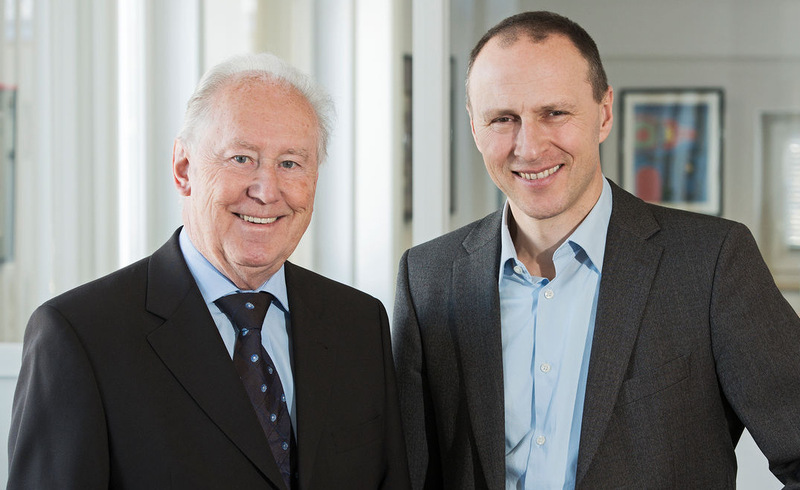 Even in 2015 a non-profit foundation, named Reiner Habrich Foundation, was set up by our majority shareholder to ensure the continuity of EPOXONIC GmbH.